Biorefinery Group has the pleasure to announce a presentation entitled “Development of Biorefineries Concept for lignocellulosic Biofuel Production in the Mexican Scope” by Dr. Arturo Sánchez Carmona. 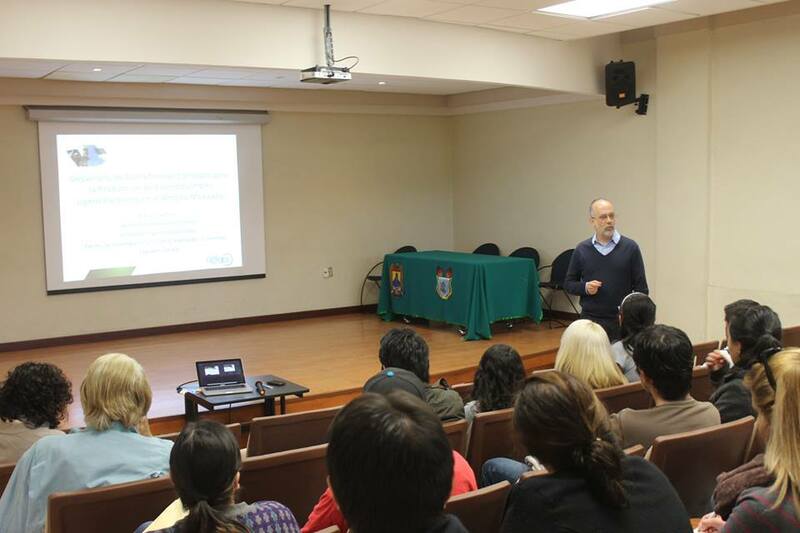 The presentation will take place Friday 21st Nov, 2014 in the Auditorium at the School of Chemistry and begin at 10:00 a.m.
Dr. Arturo Sánchez is researcher at CINVESTAV, Guadalajara Unit since 1996. He trained as a process engineer in the Department of Technology Arancia, Industrial Group, engaging in processes of transformation of maize. Dr. Sánchez has a master’s degree in chemical engineering and a PhD in process automation by which he was awarded the Prize “Newitt” in Chemical Engineering and the Armstrong Medal for best doctoral work, both from the Imperial College in England. Dr. Sánchez has published more than 150 publications in various fields, 2 patents related to the production of biofuels and has about 40 graduate students in master’s and doctoral degrees. He participated from 2001 to 2009 as a member of the evaluation committee of the National Technology Award. 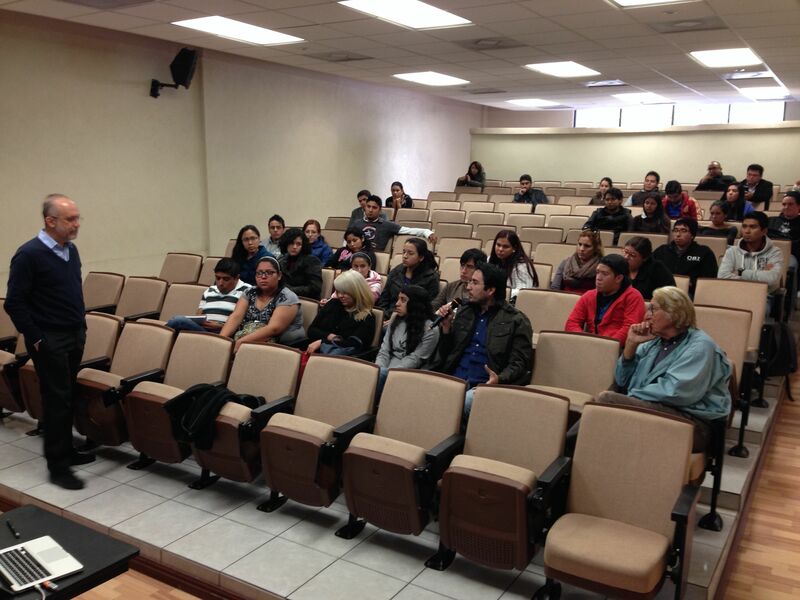 He has conducted research stays in the Department of Computing at Imperial College, in the Applied Mathematics Group of the Mexican Petroleum Institute and Department of Engineering Science, University of Oxford, England. In the industrial sector, Dr. Sánchez has been adviser for more than 20 years in Mexico and the United States in various fields of process engineering. His current interests deal about the study and development of scientific and technological basis for the production of lignocellulosic biofuels using biochemical platforms.